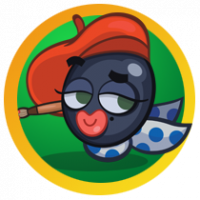 Do you recognize the countries in the game? Can you pair them with the correct flag? If you can you can win 30 Gold Bars! 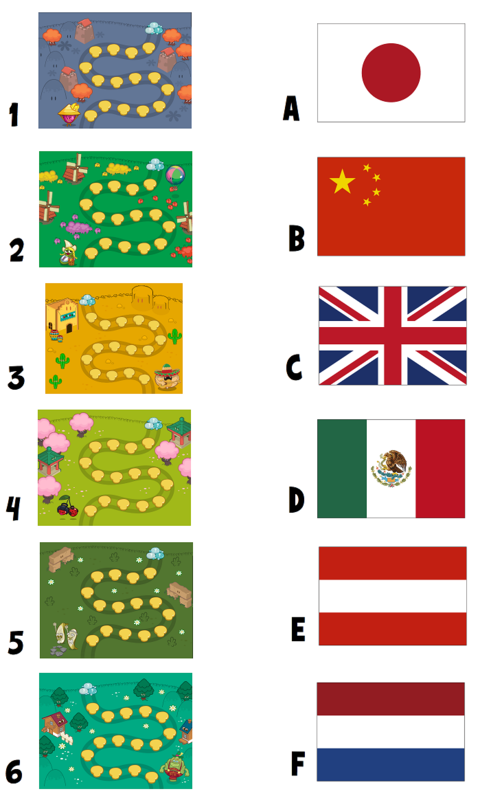 Post your answer with each number paired with correct flag, e.g. 1A, 2B, 3C etc here below to get the chance to win Gold Bars. Three randomly picked players among the correct answers will win 30 Gold Bars each to their game. You have until Wednesday 24th April, 12:00 CET to participate and you can read the Terms and Conditions here.